In this week’s episode Glenn Aparicio Parry speaks with Joanna about: remembering that our thoughts come from Nature; an ecstatic dive into the waters of the Heart; asking four key questions; the egalitarian Native American spirit at the foundation of the U. S. Constitution; bringing dialogue to these polarized times; a collective initiation? ; revisioning the linear concept of time; human language and biodiversity; original gratitude. 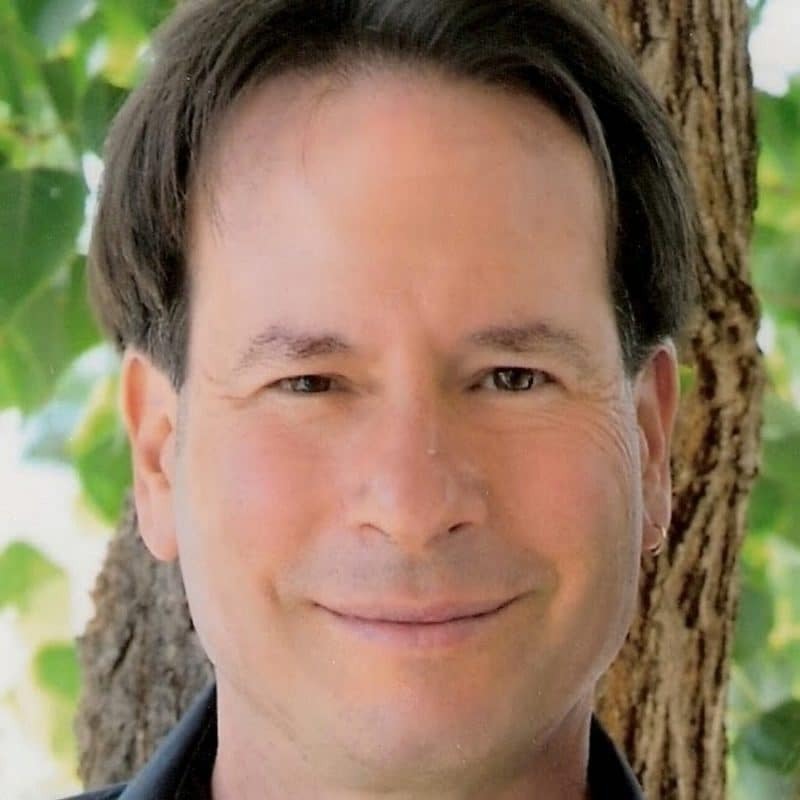 Glenn Aparicio Parry, PhD is a writer, educational consultant, international speaker, entrepreneur, and visionary whose life-long passion is to reform thinking and education into a coherent, cohesive whole. The founder and past president of the SEED Institute, Parry is currently the president of the think tank: The Circle for Original Thinking. Parry organized and participated in the groundbreaking Language of Spirit Conferences from 1999-2011 that brought together Native and Western scientists in dialogue, moderated by Leroy Little Bear. He has previously written about these experiences in a book chapter entitled “The Old is Now: Creating a Shift Towards Wholeness through Dialogue” (with Philip H. Duran); in “SEED Thoughts on Dialogue”, Revision Journal (winter 2004), “Native Wisdom in a Quantum World”, Shift (IONS Journal, December 2005), and in his doctoral dissertation: “SEED Graduate Institute: An Original Model of Transdisciplinary Education Informed by Indigenous Ways of Knowing and Dialogue”. He is the author of “Original Thinking: A Radical Revisioning of Time, Humanity and Nature”. Here is a radio show I recently did with Future Primitive and JoAnna Harcourt Smith.